Gordon A. 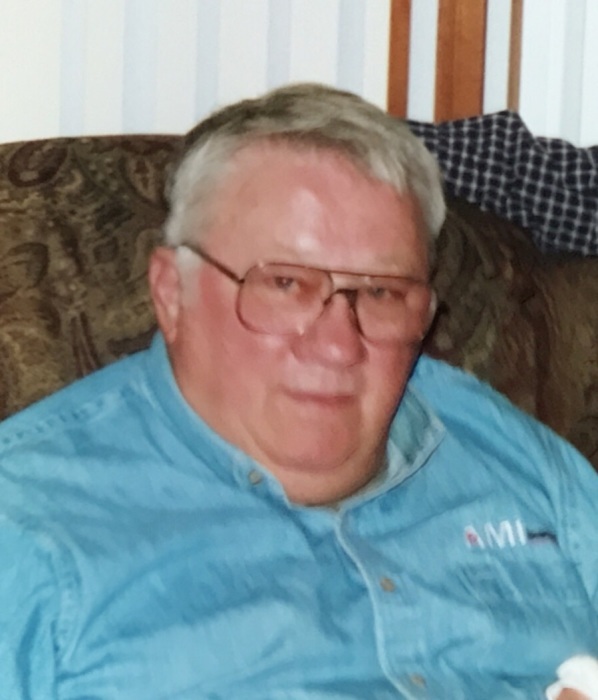 Sand, 79, of Geneseo, passed away on Monday, April 15, 2019, at Hammond Henry Hospital, Geneseo. Cremation rites have been accorded; no services will be held. Memorials may be directed to the Geneseo Foundation. Gordon was born on April 17, 1939, the son of Archie and Bernice (Tomlinson) Sand. He attended Geneseo High School and farmed in rural Geneseo for many years. Gordon enjoyed hunting and fishing. Those left to cherish his memory include sons, Curtis (Kara) Sand, Mt. Prospect, IL, and Craig Sand, Waukesha, WI; daughters, Christine Limer, Chenoa, IL, and Darlene Sand, St. Charles, IL; sisters, Marion (Wayne) Steinly, Sodderton, PA, and Judy (Bill) Groeschel, Kingwood, TX; grandchildren, Colin and Taylor Sand; and his dear friend Marsha Jackson.